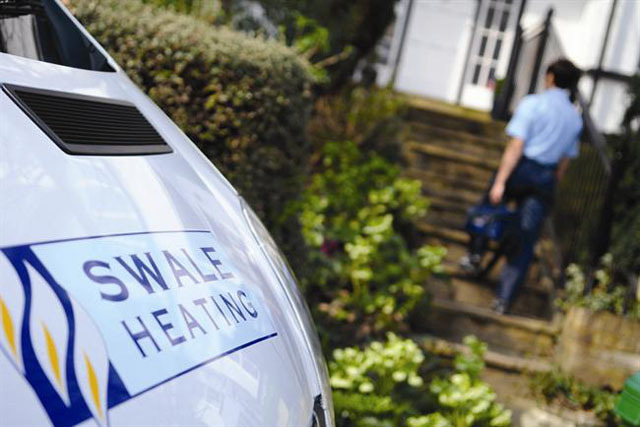 Swale Heating, the Kent-based independent heating business, has appointed Generation Media to handle its £1.2 million media planning and buying account. The agency will take over the account from 1 April. Maidstone-based Nigel Endersby Advertising & Marketing previously handled the media buying for Swale but resigned the business. It continues to work on TV production for the company. Dean Weller, the managing director at Generation Media, said: "The win is strategically important to our agency’s growth plans. "It demonstrates our ability to work outside the kids, youth and entertainment space in the ‘general’ market, offering a framework that allows us to tailor our service to the individual requirements of our clients." Earlier this month, Generation Media promoted Martin Doyle, Lauren Coombs and Jon Chambers, the senior account managers, to the role of associate director, with immediate effect.